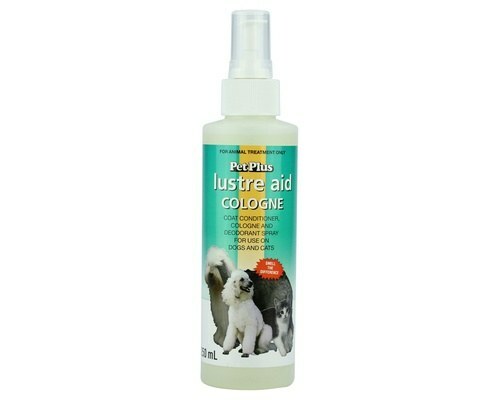 Lustre Aid Cologne contains absorb-able Lanolin which imparts a lustre and glossiness to you pet’s coat. 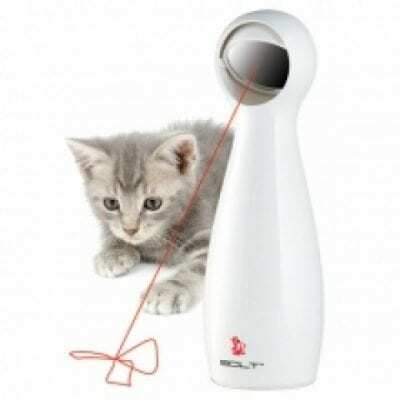 It assists to maintain the coat in a tangle free condition. 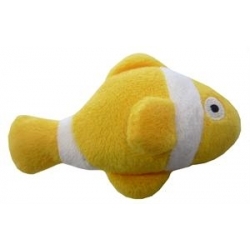 Lustre Aid Cologne contains absorb-able Lanoline which imparts a lustre and glossiness to you pet’s coat. 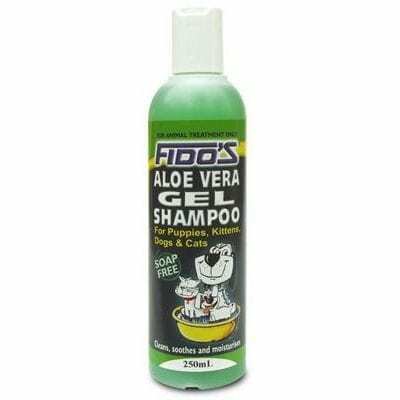 It assists to maintain the coat in a tangle free condition. Lustre Aide Cologne is a grease less effective deodorant with a pleasant scent, and is rapidly absorbed.